Join, Renew, Purchase and Contribute! The Pickleball Hogs welcome you to our official website for the Arkansas River Valley Pickleball Association. 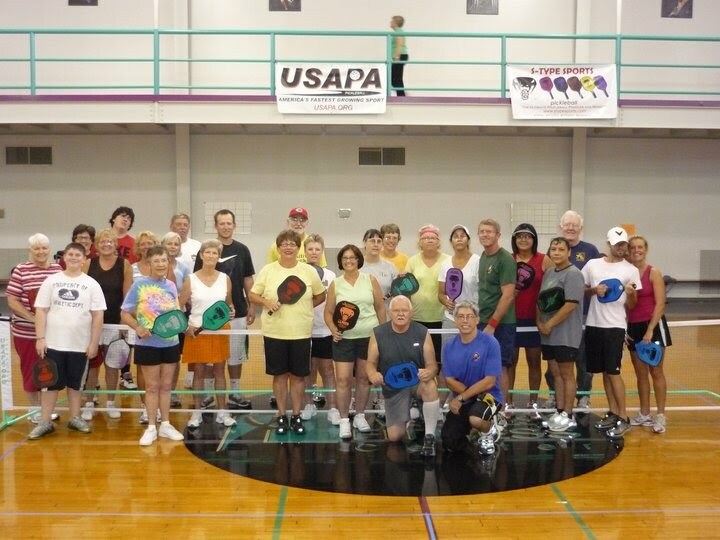 Our purpose is to introduce pickleball to our local and surrounding communities. The goal is to involve the community at large and promote physical activity while also promoting social interaction by scheduling organized play. We want to inspire people to be active, make new connections, and reconnect with old friends in a fun atmosphere. and to sync your calendar with ours! New Post-Later Reserved for new post. Check back soon! Add our Google Calendar to YOUR Gmail Account and Never Miss an Event!